Things will be getting a bit hairy at Club Website HQ next month, but we're not talking about websites or football... this is Movember! Every Movember men around the world grow a moustache for 30 days to raise funds and awareness for men's health, specifically prostate cancer. Prostate cancer is the most common cancer in men. One man dies every hour from the disease in the UK. It's time we did something about this. All of the Club Website team will be officially “mo-ing” this year and we'd love it if you, the great British footballing public, could join us! We are looking for like-minded folk to join our team to change the face of men's health and have a bit of fun in the meantime... and we’re looking for all the help we can get. Ideally, we’d love you to join our team and start growing your own Mo. It’s dead easy... you'll be sent all the information you need to spread the word, raise funds and start growing a mo. Click here to sign up to team Club Website! This isn’t exclusive to blokes though... ladies can join in too! If you love the mo and want to support the cause, just join in as a Mo Sista and help out with the fundraising! If you really can’t join the team (shame... you’d make a great Mo Bro / Mo Sista), you can help the team out by making a donation. Any donations to the team would be gratefully received and are going to a great cause. We’d love you to join us and help change the face of men's health, plus it could be a real laugh to follow everyone's mo-progress as the 30 days go by. Yes, we might look a bit ridiculous, but it’s all for a fan-tasche-tic cause! 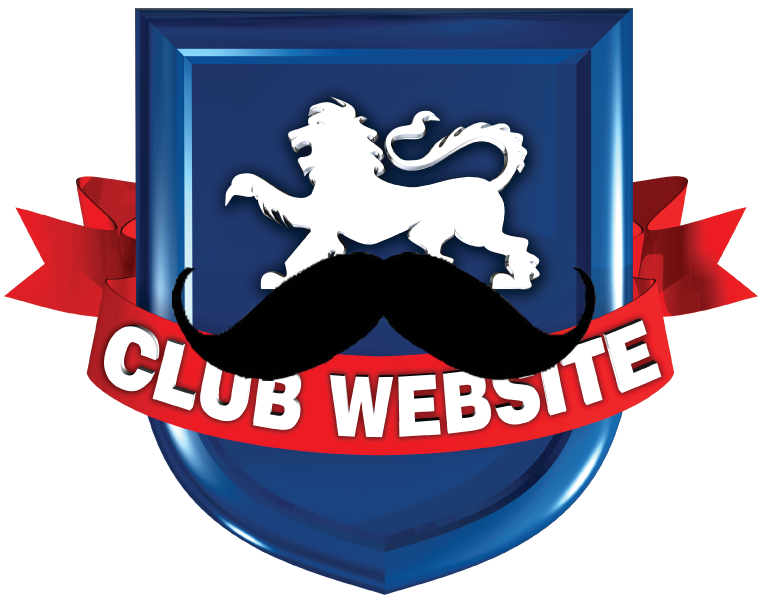 Join Club Website this Movember... it will be mo-mentous!